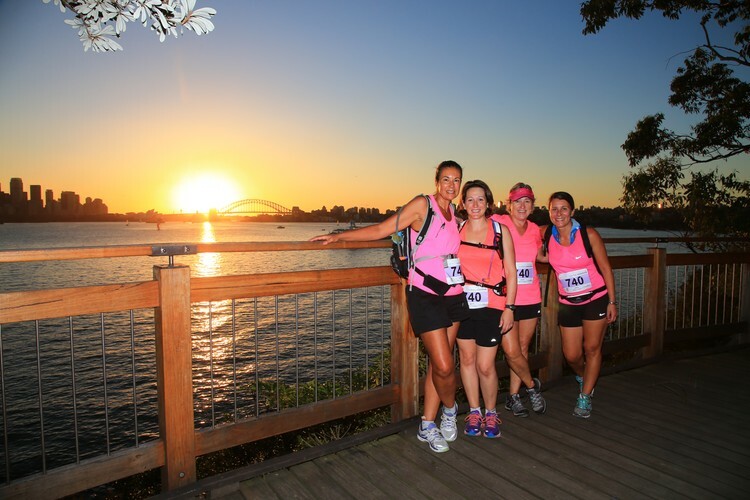 Join the Wild Women On Top community and celebrated journalist, presenter and WWOT Coastrek Patron Jennifer Byrne for a 6km hike along the stunning coastal trails of Sydney, in support of Mental Health Week. Experience the extraordinary power of nature, movement and connection to boost mental wellbeing, while raising awareness of the impact of mental health conditions such as depression and anxiety. Grab your girl squad or someone who needs a little extra love, get in your active wear and do something with a powerful purpose—to make the world happier, healthier and more connected.